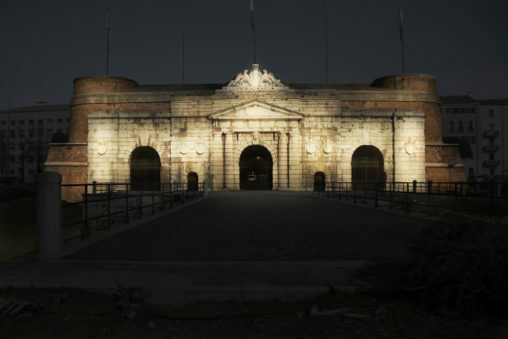 Architectural lighting design for the valorization of the historical gates in Verona. 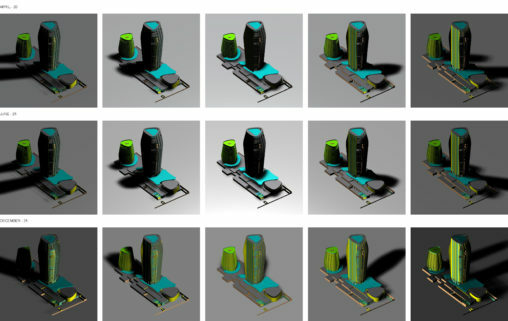 Porta Nuova, Porta Palio, Porta Vescovo, Porta San Zeno. 2017. 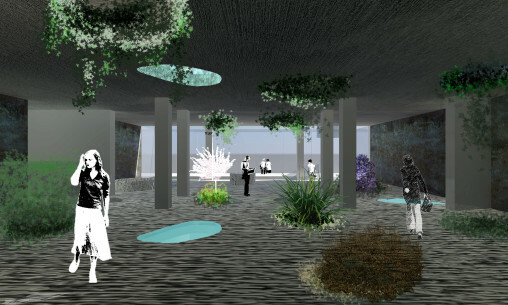 Analysis of daylight for preliminary design phase of Mai House Hoi An in Da Nang, Vietnam. 2018. 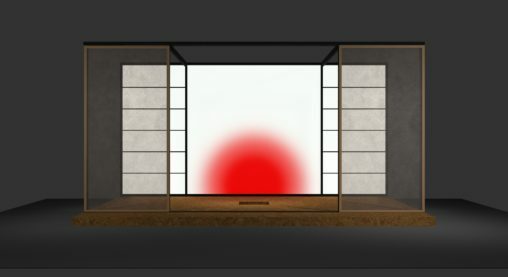 Competition for the scenography of Madame Butterfly. 2017. 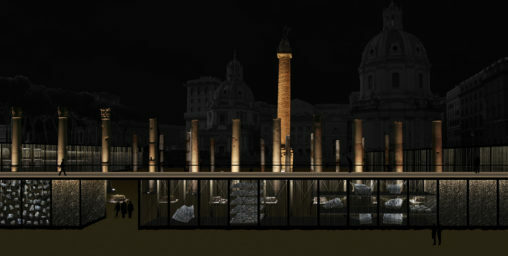 Lighting design of Via dei Fori Imperiali, Roma. Competition. 2016. 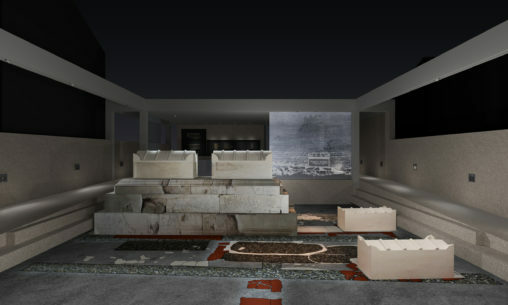 Lighting design and virtual reconstruction with light of the archeological site musealization of the Sepulchre in St. Peter street in Concordia Sagittaria. 2014. 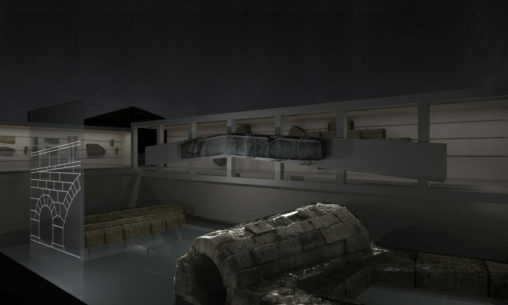 Lighting design and virtual reconstruction with light of new archeological site musealization of the Roman Bridge in Concordia Sagittaria. 2014. 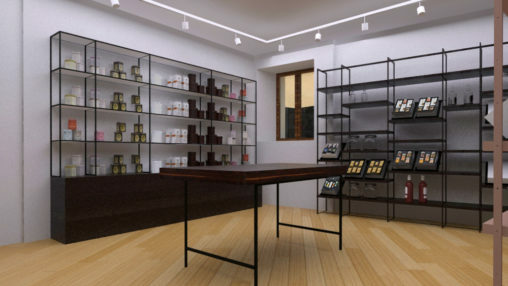 Retail design, Capricci Shop, Isola Bella, 2016. 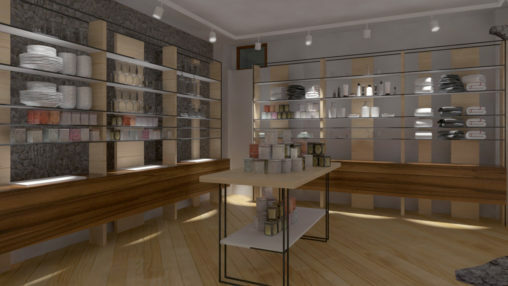 Retail design, Emporio Shop, Isola Bella, 2016. Concorso “Nuovo Collegio Onaosi”, Perugia, Italia, 2015. 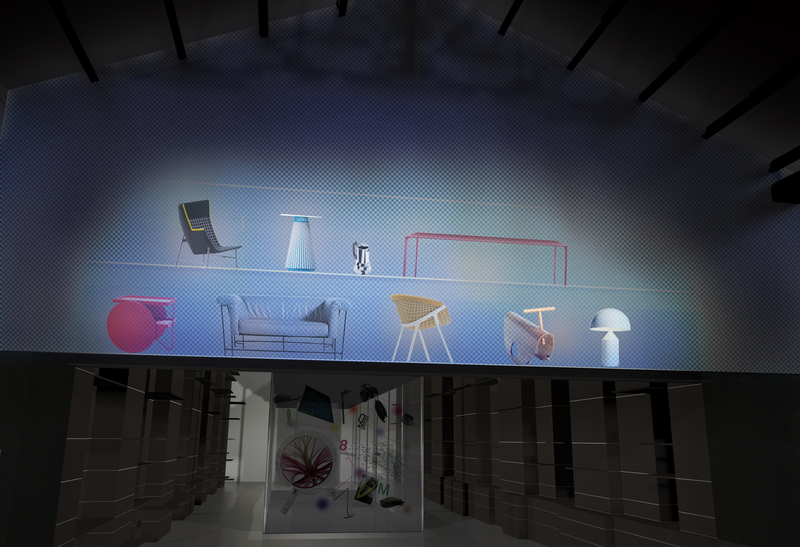 PLDC 2015 Rome. Poster about Light and Archeology. 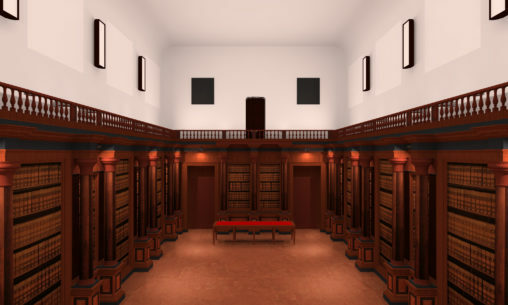 Lighting design of the Ancient Archive, Palazzo Bo, Padova, 2015. “Esporre il compasso d’oro”, ADI. 2013.